Plant-based diets – no surprise in the name – are centered on plants. Vegetables and grains, fruits, and legumes make up the bulk if not all of the meals. There is little to no meat, with varying amounts of dairy or eggs, depending on the particular diet. There is a lot of cultural resistance to plant-based eating. But there are no nutritional shortcomings and it can be designed to fit any culinary or lifestyle choices. 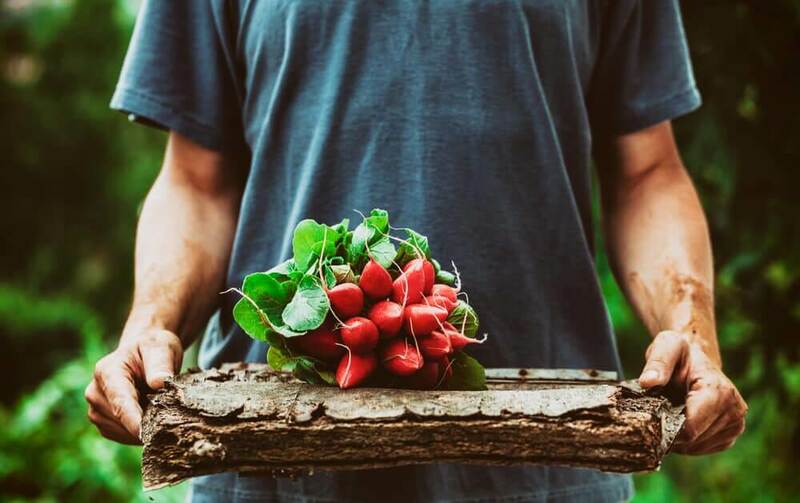 Contrary to thankfully now waning beliefs, the best plant based diets can meet all nutritional standards – even most ardent followers get enough protein, quality carbohydrates, healthy fats, and vitamins and minerals. Flexitarian – These are vegetarians mostly to keep a little healthier; they eat meat on occasion. In restaurants or at Grandma’s house, they don’t mind if the salad menu is limited. Depending on their own lifestyle, they might eat meat daily or every couple of weeks, but the first choice will usually be fresh produce. Pescetarian – These vegetarians don’t view fish in the same category as land-based animals. It’s all plant-based unless they want seafood. Primarily these vegetarians are interested in health and want the nutrition boosts fish provides. 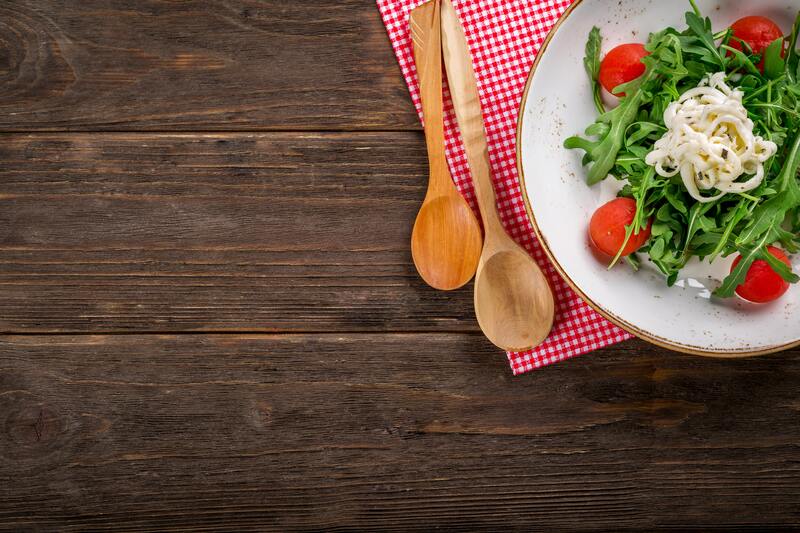 Vegetarian – A bit of a misnomer really, all of these diets are simply forms of vegetarianism, but in general if a person identifies specifically as a vegetarian and not another form, it means they still eat animal products, just not the meat itself. Eggs, dairy, and honey are fine. Lacto-vegetarians eat dairy but not eggs, and ovo-vegetarians eat eggs but not dairy. Increasingly, there are vegetarians who will eat dairy and eggs but not honey; this is typically environmental in response to the decline of the honey bee. Vegan – Vegans don’t eat any animal-based products. No eggs, no dairy, no honey. There are extremes here. For example, some eat honey, but others won’t even eat refined sugar or use gelatins because the manufacturing process involves animal parts. 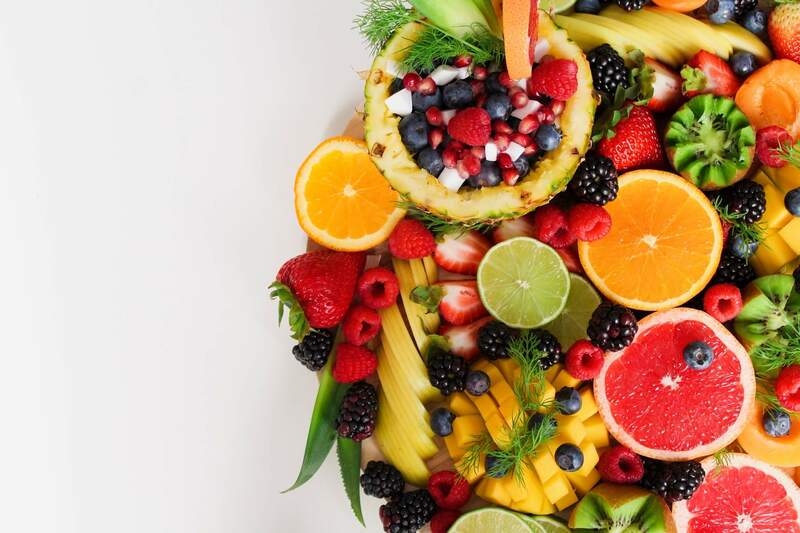 Fruitarian – It can be argued that this a form of veganism, but since we associate the “veg-“ with “vegetable” and not “vegetation”, most fruitarians wouldn’t call themselves vegan. A Fruitarian menu contains only fruits, and usually in raw form. 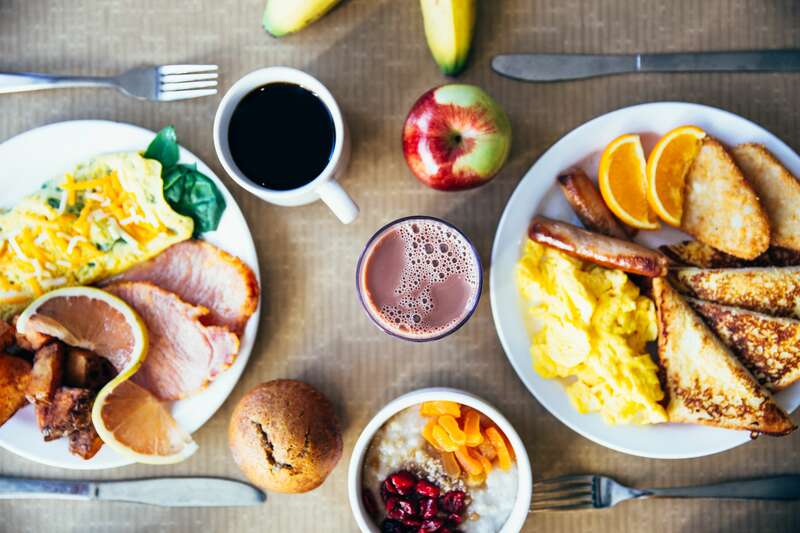 There are long-term devotees to the diet out there but it’s difficult to maintain with appropriate nutrition levels, so often this is a temporary diet to reset your system. It can be intimidating to move to a plant-based diet, but thankfully it’s a little easier than it was in yesteryear. Restaurant menus often have sections just for vegetarians, or at least a symbol next to vegetarian-friendly foods. Food vendors and groceries carry products for vegetarians beyond produce. You no longer (usually) have to dread eating at a friend’s house and having them throw a steak in front of you. Saying “You’ll never be vegetarian again once you try this.” It might be your third spaghetti and marinara with a side salad meal of the week, but the steak incident is (mostly) a thing of the past. Eating out can still be tricky though! The plate of green beans at your grandmother’s Sunday get-together looks innocent enough. But you know she cooks them in ham – stay away! 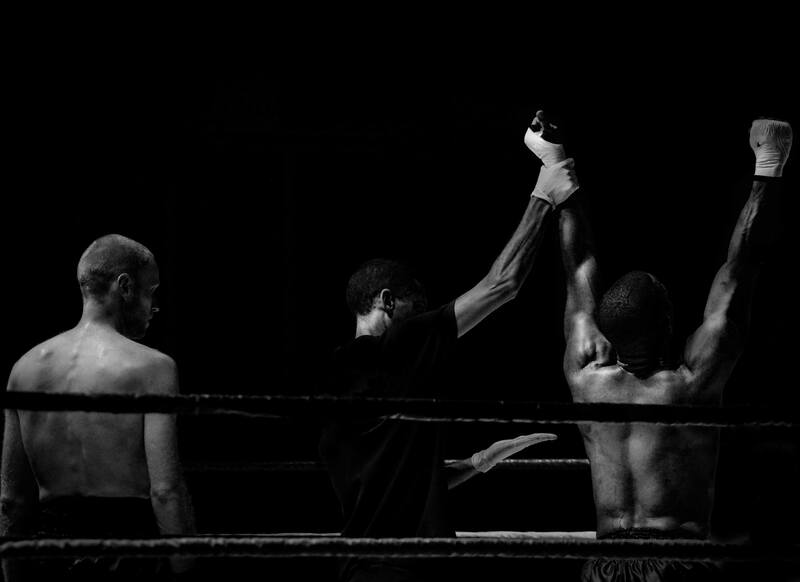 An experienced vegan will tell you that you can (and should!) ask waiters for recommendations, but be wary – you’ll find they don’t always know the dishes as well as they should, or they don’t understand not all vegetarians eat fish, and so on. Veganism can be extremely difficult in restaurants – just about everything has eggs or dairy. You’re just going to have to forget your principles about refined sugars and oils. You’ve become accustomed to leaves of lettuce with a squeeze of lemon constituting a meal or you’re at an organic vegan place. And those niche types of restaurants are on the rise, slowly but surely, but they’re still few and far between. 1. Do your grocery and farmer’s market shopping on Saturdays and meal prep on Sundays. You can freeze your tofu on Saturday and when you cook the following day, the texture is better for absorbing sauces and marinades. With fresh produce, salads in a jar will last to end of the week even if you toss them together in one day. Most soups and grain meals with proper storage in the fridge or freezer will be fine until the end of the week too. 2. If you find your meal prep isn’t lasting until the end of the week, make crock-pot meals on Wednesday to get you through Thursday and Friday. You can prep the ingredients Tuesday after work, cook them all day while you’re out on Wednesday, package them in the evening, and have fresh meals all week. 3. Be assertive with friends who may invite you to eat with them. You’d love to attend, but you can’t eat meat, so can they prepare something that meets your nutritional needs? If not, you don’t mind bringing your own food. Even suggest a potluck. 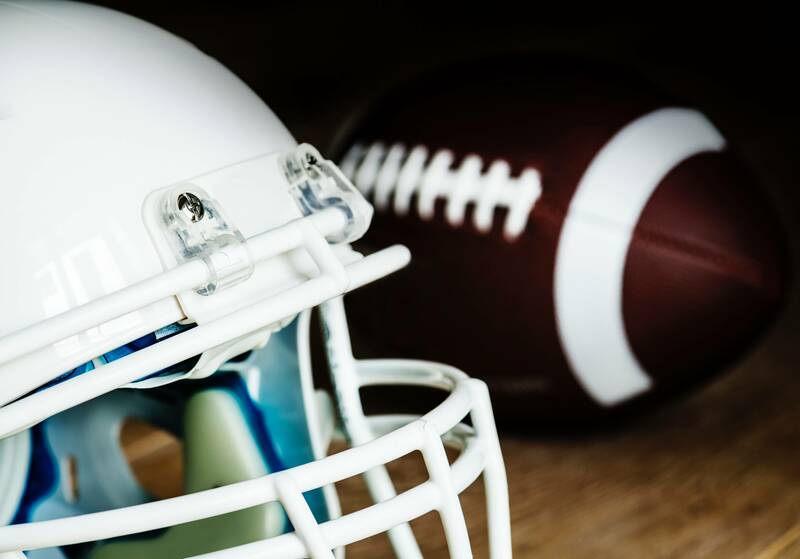 This feels awkward the first few times you do it, but you’ll find the discomfort it causes with some – but not all – friends and family members is far less than the scene that sometimes erupts if you don’t eat the food they place in front of you. People take it personally! 4. Know what restaurants around you have great vegetarian dishes. 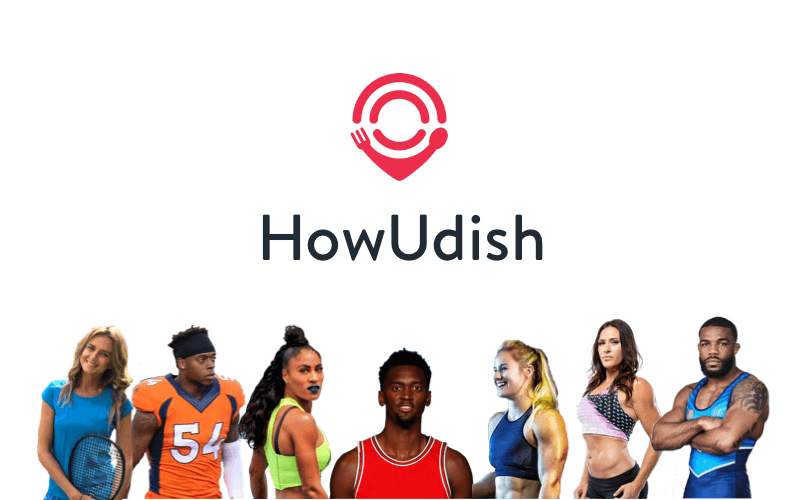 This is where HowUdish comes in and tell us where you are and what specific diet you follow, and in just a few touches. You have a list of the best restaurants for your needs nearby, with featured menu items and customer ratings. 5. Know what to look for at these restaurants. 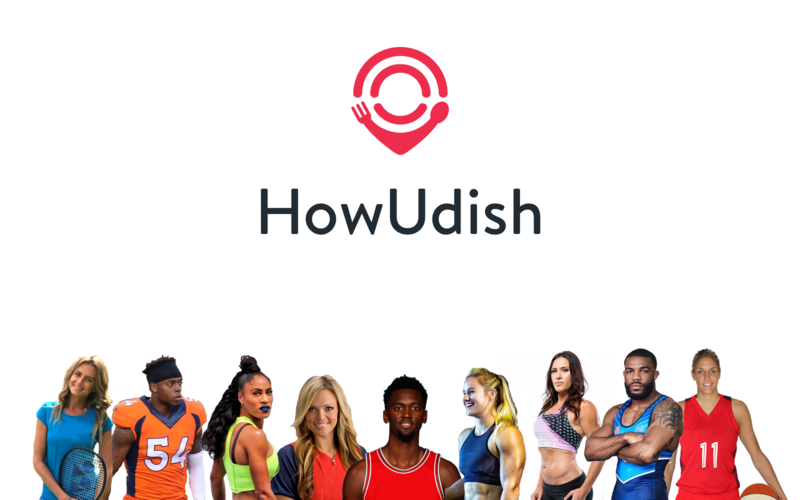 HowUdish will help you find your new favorite place, but if you want to try something that hasn’t been reviewed or featured yet? Check to see if the place has a menu section just for vegetarians, or at the very least if they have a label next to vegetarian or vegan dishes – look for a leaf or something to that effect. Those items are usually pretty accurate and they’re quick to correct errors no one wants to experience the wrath of a vegan. Who accidentally ate meat. But if the restaurant doesn’t have these designations, or there’s an off-menu item that sounds like it fits your needs. Ask your waiter if the dish contains meat, dairy, cheese, or eggs. Believe it or not, you’re safer classifying cheese as separate from dairy. People seem to think of dairy as milk and cheese as, well, cheese. If the waiter isn’t sure, they’ll be happy to check with the chef. It takes a lot of willpower and knowledge to follow a vegetarian diet or best plant based diets. It isn’t easy to do when dining outside of your own kitchen. HowUdish is here to help you with that challenge, providing listings for the best vegetarian and vegan restaurants. The best plant-based menu items in restaurants that cater to wider palates. Take a look at what’s available around you on our app, and never worry about what to eat. When you’re on the go. 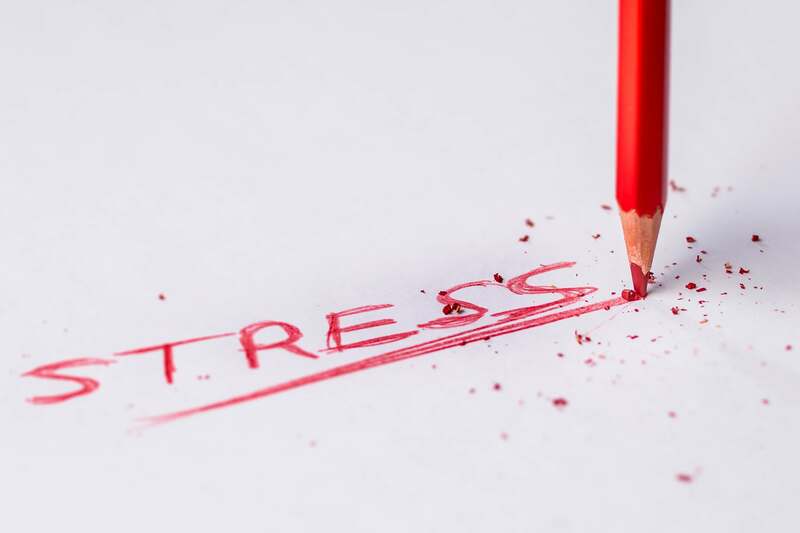 Is Stress Sabotaging Your Diet?